We sell a variety of investment gold and silver bullion, eagles, US coins minted 1964 and before, silver dollars, graded US gold and silver coins and currency. Lovely display of sterling silver jewelry, turquoise, rings, bracelets, necklaces, chains etc. 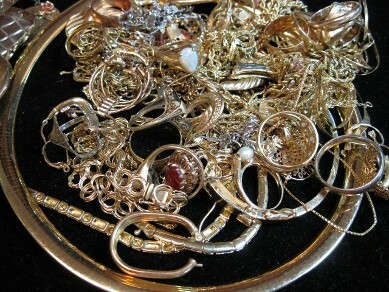 Large, wonderful display of estate jewelry, gold, Cameo's, diamond rings, necklaces and bracelets. Please visit us at our location or call for more information on the items that we buy.